Used deep frying oil is waste for your kitchen. Bothersome waste, because you can’t just flush it into the sewer. This is not just prohibited, it is also not very clever. 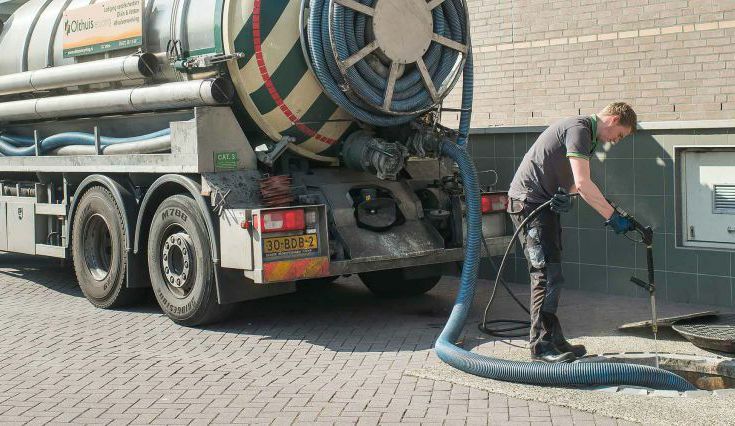 In the cold underground sewage pipes, frying oil or grease will coagulate into clumps, leading to blockage. Fortunately, this ‘waste’ is a valuable resource for Olthuis Recycling. We turn it into raw material for biofuel and sell it to the ‘green fuel’ refineries. This is why we will gladly come by and pick of your old oil for free… and even pay you a good price for the privilege! 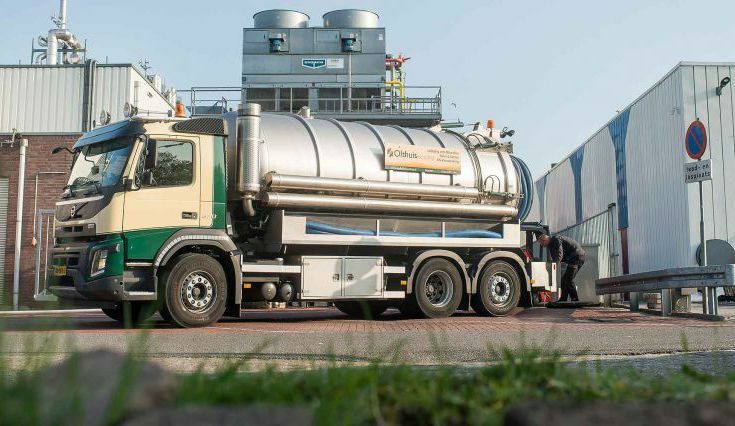 Our own fleet of trucks pick up used cooking oil all over the Netherlands. 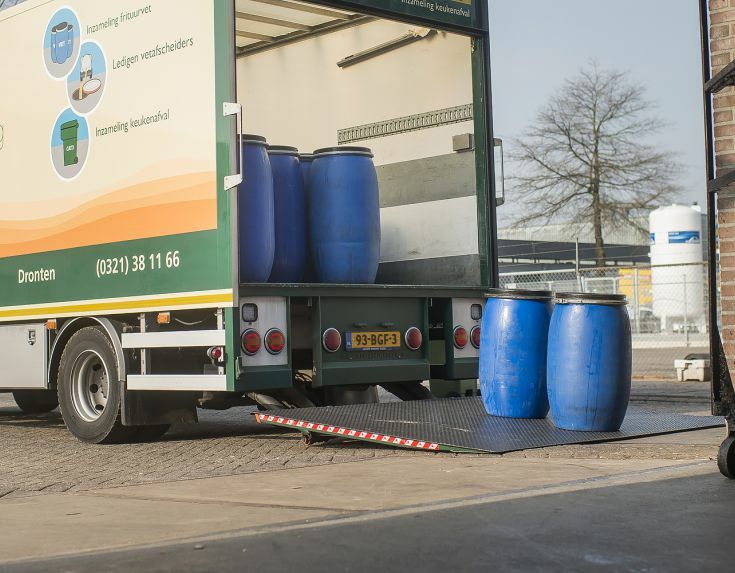 We’ll provide you with the right packaging for your needs: plastic barrels from 50 to 200 litres, boxes of 550 litres or even bigger storage tanks. If you have special needs, we can even develop and install a made to measure solution for your frying oil waste management. Just collect your frying fat or cooking oil in the container and we’ll come by at regular intervals to collect it. Or, if you prefer, you let us know whenever you are ready, and we’ll swing by within 24 hours. You can give the alert by phone, by mail or with our special FATAPP on your smartphone. Touch the screen, and we’re on our way! We feel it is our responsibility to help each and every entrepreneur with a professional kitchen with the recycling of cooking oil and frying fat. This means we’ll never snub the ‘smaller’ waste producer. Even if you are (for instance) in the centre of a city and don’t have enough storage space to collect more than 40 or 50 litres at a time, we will come and relieve you of your frying oil. What’s more, even for small amounts we still pay an attractive market price. 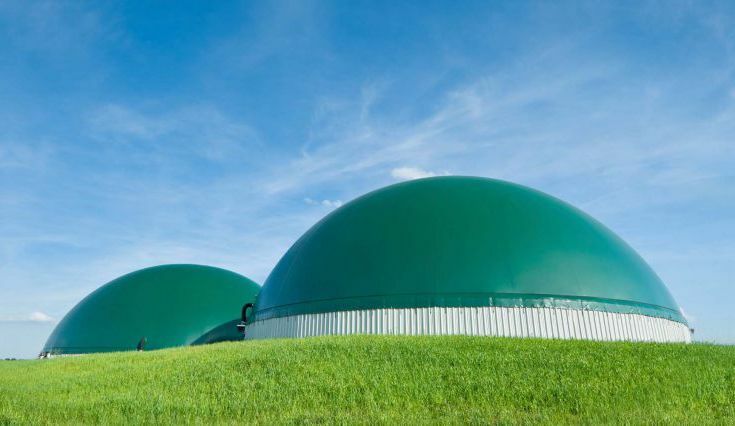 As a customer of Olthuis Recycling you can use our special FAT&FAT Collection Package Deal: combined collection of frying fat plus the emptying of your grease trap in one visit. Ask about our low cost ‘Vet&Vet AfvoerPakket’. WANT US TO PICK UP YOUR USED DEEP FRYING OIL? CONTACT US NOW! Would you like to get rid of your frying fat or cooking oil in a responsible fashion AND get paid for it? Are you interested in our special FAT&FAT Collection Package Deal?